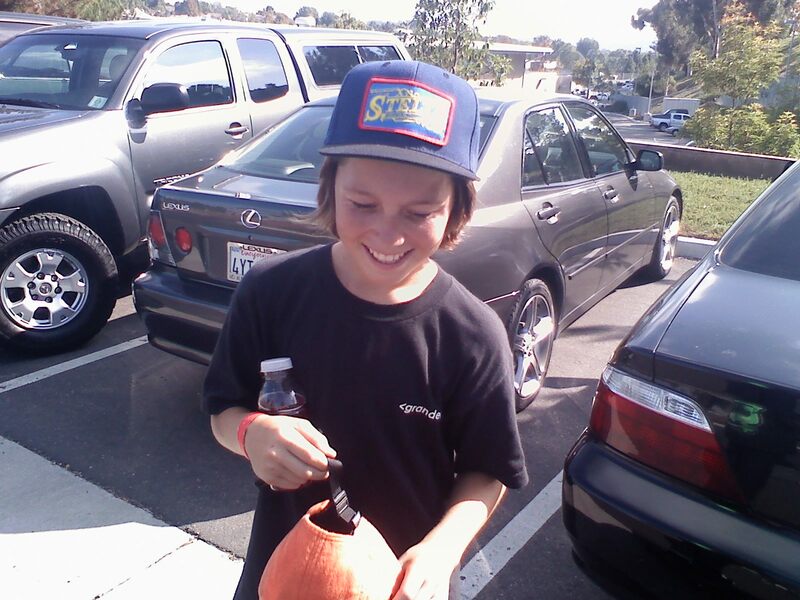 The stelth crew went to the Sundiego “AM” Slam this past weekend and We saw our little Homie Noah ripping the contest and park. After we saw his sweaty cap it was a simple descion to Give him the Stelth”Classic” This kid is one of the many ripping Groms holding it down for the future Generation. Cant wait to see you at the next spot homie. The Stelth Team is all about making sure people” recongize perfection” We mostly like to point out Athletes, Artist , filmers,Photographers., etc. Sometimes we forget some of our real Hero’s that Protect our freedom for the great country we live in. We got some hat ideas in the works for the” wounded warrior project ” but until we make a hat we will be supporting this project with a percentage of sales from each hat going to this project to support those that put their life on the lines daily for our freedom! 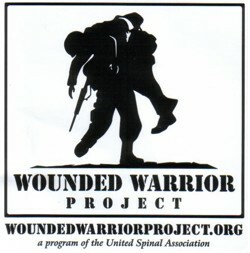 if you wanna support directly go to “WOUNDEDWARRIORPROJECT.ORG” GOD BLESS AMERICA!! 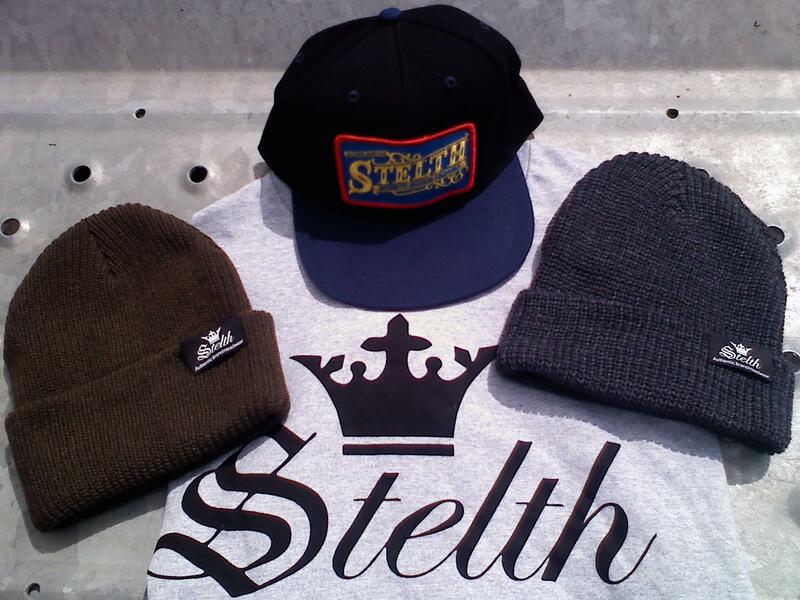 We got more Stelth “Opts”beanies and the “Classic” Snapback in stock . The “Opts” Beanie comes in assorted Colors as does the “Classic ,Dont sleep these have been moving fast. support your local shop. Every week we will be releasing new products,If you like free Product! We suggest that you keep checking back For our Stelth “Open to all” headwear contest. 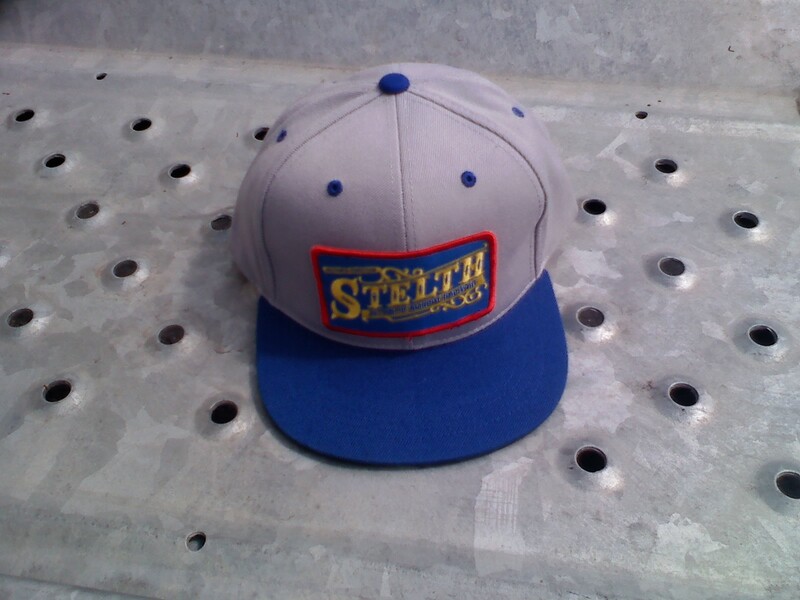 This week we have the Stelth”Classic” snapback . Check your local shops to get the “new” Stelth gear and if they dont have it , hit us up and we will get them connected with our sales team. Well its Official summer time is now over . The Kids are back in school and its football season. 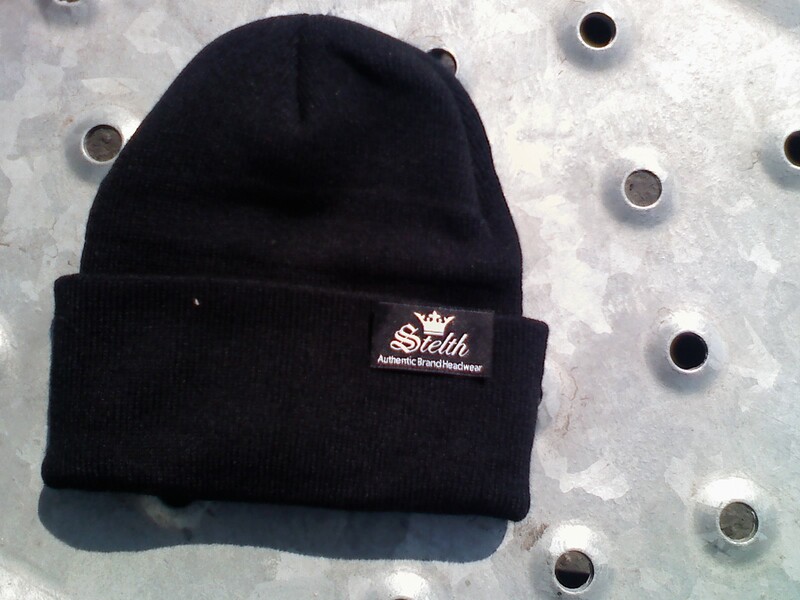 The stelth Opts beanie is 100% acrylic & available in 5 colors. The good thing about this beanie is after a late night session when you take it off you wont have a pool of sweat on your head. We got a 6 pack deal going this month. Make sure you support your local shop! We just wanted to point out a underground Ripper that many dont Notice. Ronson Lambert has been killing it for years in the Carlsbad area and if you havent heard of him , then you should look this brotha up on” Youtube” this guy is a tech master on the stuntwood. Ronson has had Many video parts under his belt and with him ripping everyday and no signs of slowing down its only a matter of time before him drops another gem on us. Happy Labor day everyone! Today is the perfect day to hit up skate some spots and to enjoy the Fam with a nice BBQ. Hopefully most of you dont have to work and if you do ,hopefully its for a short time with No Labor involved.